Courtesy of Front Porch Properties. Your clients will not be able to pick out a single element of this home as their favorite, everything about it will impress. The massive back yard, complete with gorgeous swimming pool will take their breath away, and the view fence of the surrounding desert and mountain vistas all around will amaze. The kitchen is truly gourmet, and like the rest of the house has outstanding attention to detail including a dedicated wine fridge and chilled beer tap waiting for your favorite keg. Even the flooring is phenomenal, with a custom blending of wood and tile done so carefully your clients will swear it is art. If you clients would prefer a much larger swimming pool, essentially next door is the community pool. This home is truly impressive and must be seen to be fully appreciated. Directions: East on Dove Valley Road to 23rd Lane, South through the gates, first left on the 23rd Lane, right on Sienna Bouquet which turns left on 24th Drive, turn right on to Aloe Vera, last home on your left. Approximate size: 13231.00 sq. ft. Please, send me more information on this property: MLS# 5906557 – $525,000 – 2326 W Aloe Vera Drive, Phoenix, AZ 85085. 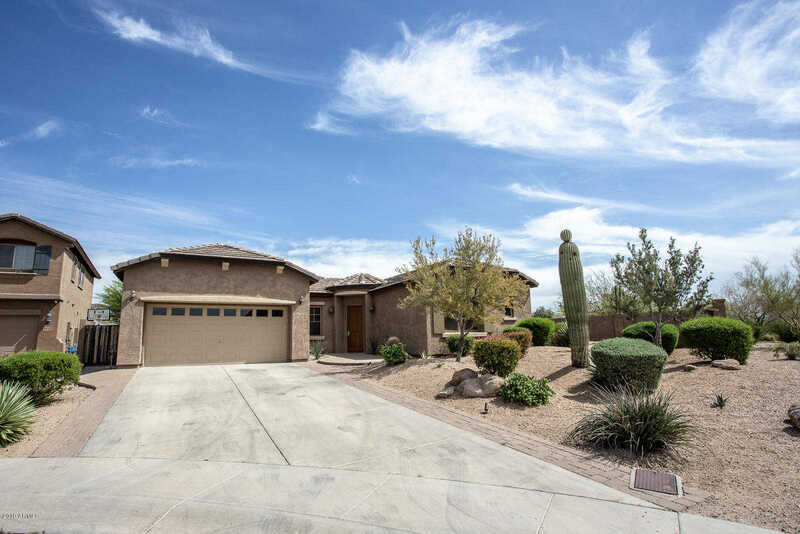 I would like to schedule a private showing for this property: MLS# 5906557 – $525,000 – 2326 W Aloe Vera Drive, Phoenix, AZ 85085.